The MPS® series is designed for controlling single-stage, heat/cool, or heat pump equipment. It is a simple and straight forward zoning system ideal for both new construction and retrofit residential applications. 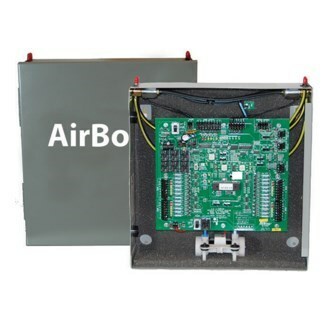 It provides basic comfort control in two or three zone applications.